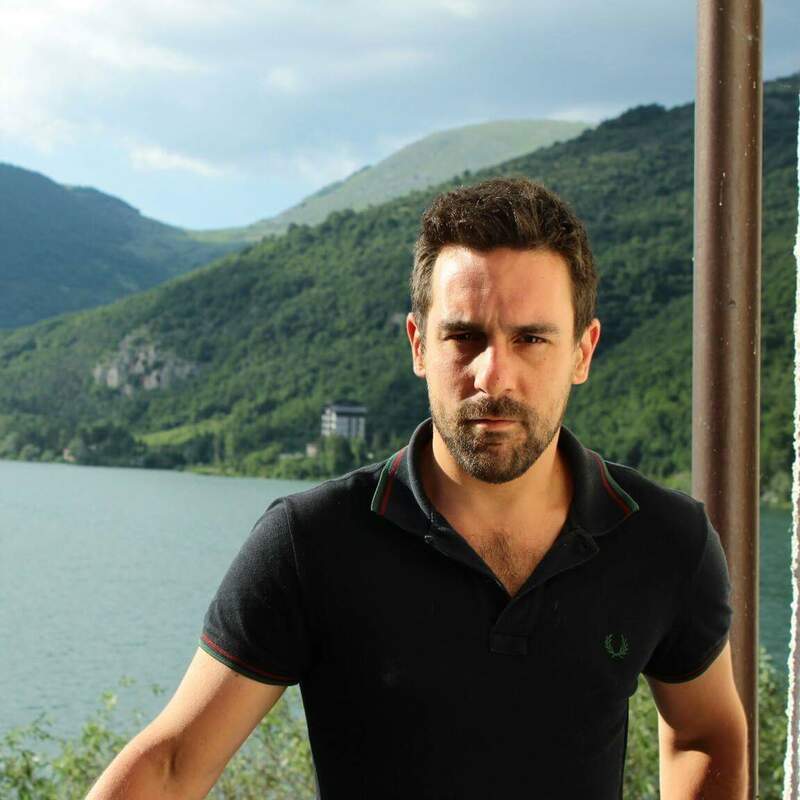 I’m Tommaso, I’m a mechanical designer and I have been working at Drass since 2010. Since the beginning of my career here in Drass I’ve been working in the Equipment design department, where I draw and develop environmental control systems, water machines and various items of equipment concerning saturation systems and I began to use 3D software to design various items. For the last five years, 3D software has become the essential tool of my job. In my free time I love spending my time the playing electric guitar and mostly, travelling to all destinations that Europe and the rest of the world can offer!